There are no age limits when it comes to traveling the world and enjoying a holiday. In fact, these days it seems more of the older generation are taking the opportunity to jet off to exciting destinations than ever before. For the over 50s, there’s often an element of more freedom – children might be grown up and so they’re not restricted to holidays out of term time. So, whether you’re retired or still working, here are a list of holiday ideas you and your loved one can enjoy together. Whether you prefer to read a book by the pool or spend your time sightseeing, the world is your oyster. Here are some of our favourite holiday ideas for the over 50s. There’s a wonderful sense of freedom that comes with walking holidays, allowing you to explore and do as you please. Let the world unfold before your eyes and soak up all the cultural and historical delights on foot and explore places that you may not have thought to venture in before. Walking holidays can be a great way to get out and about in the fresh air to see the sights in a different way. Head to the beautiful country of Italy and explore the wonder of cities such as Rome and Florence. Beyond the museums and galleries, the cities of Italy have so much for you to explore, from dramatic volcanos, stunning restaurants, rustic villages and delicious wines on every piazza corner. Take part in guided walking tours or go off on your own accord, where you can move at your own pace and choose what sites are best for you. 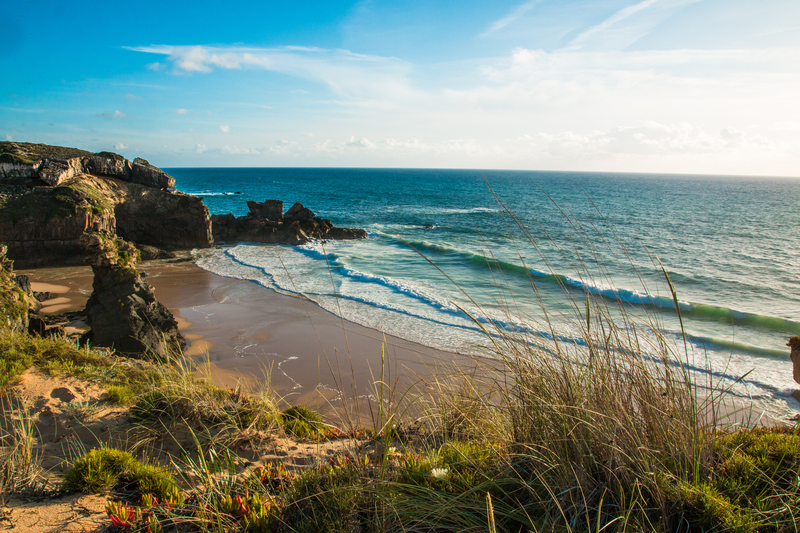 South West Portugal has a series of walking trails located in The Rota Vicentina which navigate around some of the most scenic areas of the country such as the Vicentine Coast Natural Park, The Fisherman’s Trail and Historical Way. This trail is mostly on sanded routes so it’s recommended you have some good walking boots. The best way to experience Portugal’s golden field, river valleys and beautiful Atlantic coast is by foot, so get those hiking boots ready and be prepared to be blown away by the sheer beauty of it. A relaxing change of pace; if you’re craving warmth, sunshine and breathtaking stretches of coastline, a beach holiday is the one for you. Head to Miami Beach in Florida for a relaxing time with lots on offer for every kind of traveller. From luxurious beaches to an abundance of shopping boutiques, this will be one of the most relaxing holidays you’ll ever experience. Ever considered a holiday in Thailand? Although it doesn’t instantly strike you as the place for the more mature traveller, the country is country renowned for its warmth and hospitality. With the locals being extremely courteous, you will feel welcomed and relaxed by the surroundings. Thailand boasts a huge array of secluded beaches and lush jungles just waiting to be discovered by you. And don’t forget to get a taste for the local cuisine with a cooking class away from the crowds, to simply enjoying one another’s company. If you’re looking for a short break away from everyday life rather than an extended holiday, a city break could be perfect for you. A city break gives you the ideal opportunity to sample a new area, soaking up the culture and surroundings. You might visit a city as a one-off, or create a longer holiday by touring Germany, Spain or Italy and stopping at several cities along the way. There are numerous superb cities within easy reach and a relatively short distance. 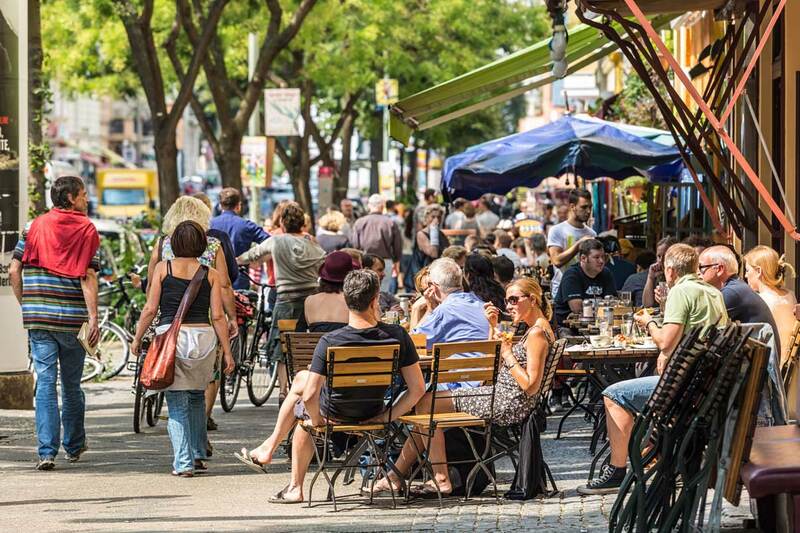 Just one of these is Berlin – a fantastic location for those who love music, art, fashion, beautiful architecture and, of course, history. Berlin has it all. Due to an expansion of public transport over the years, this city has never been easier to travel around. Berlin has an astonishing history, and you’ll learn much about its intriguing and haunting past, including its role in WWII and the fall of the Berlin Wall. If you’re looking for a little romance on your break, take a walk along the River Spree near the Alexanderplatz U-Bahn Station where you can see the Berliner Fernsehturm tower light up the night sky. This makes for some beautiful photographs as you can go inside and see the incredible sights of the city from a 360-degree viewing platform. 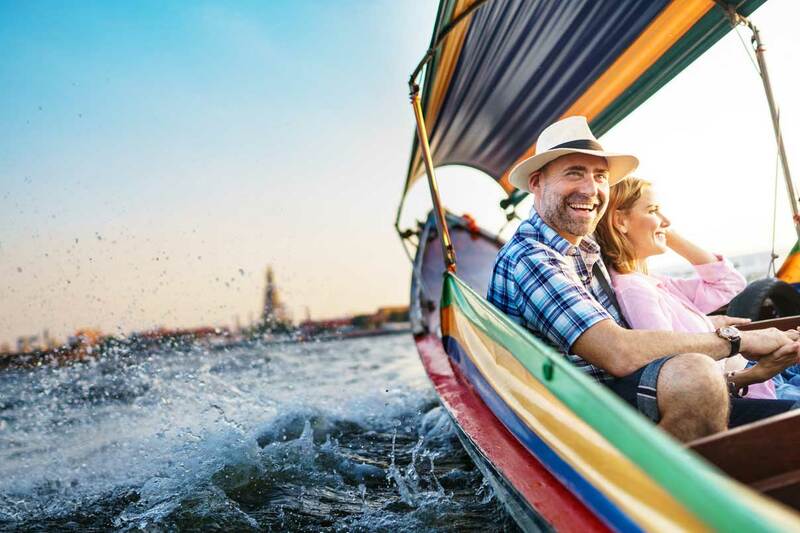 For more senior travellers, ensuring that you have a relaxing and smooth trip is key and doesn’t need to be complicated – but, a little extra planning will always help. When choosing where to go, think about your level of fitness and your health. Don’t choose a walking holiday if you’re not a good walker and think twice about hilly destinations. Be reasonable about your holiday and try not to cram too much in the first couple of days or you could find yourself worn out by day three. Remember it’s all about enjoying yourself, wherever you go.